BGO shot NGC 1528 for me. 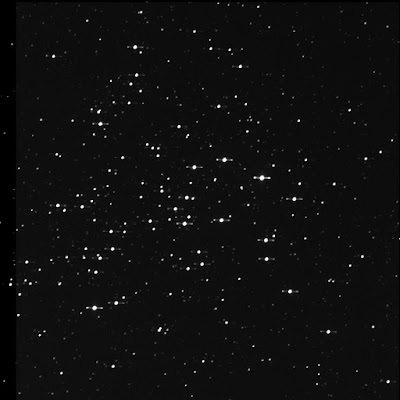 An open cluster in Perseus. Just for fun. I had tried to view this big cluster on the evening of 26 Aug '16 but was clouded out just after slewing. 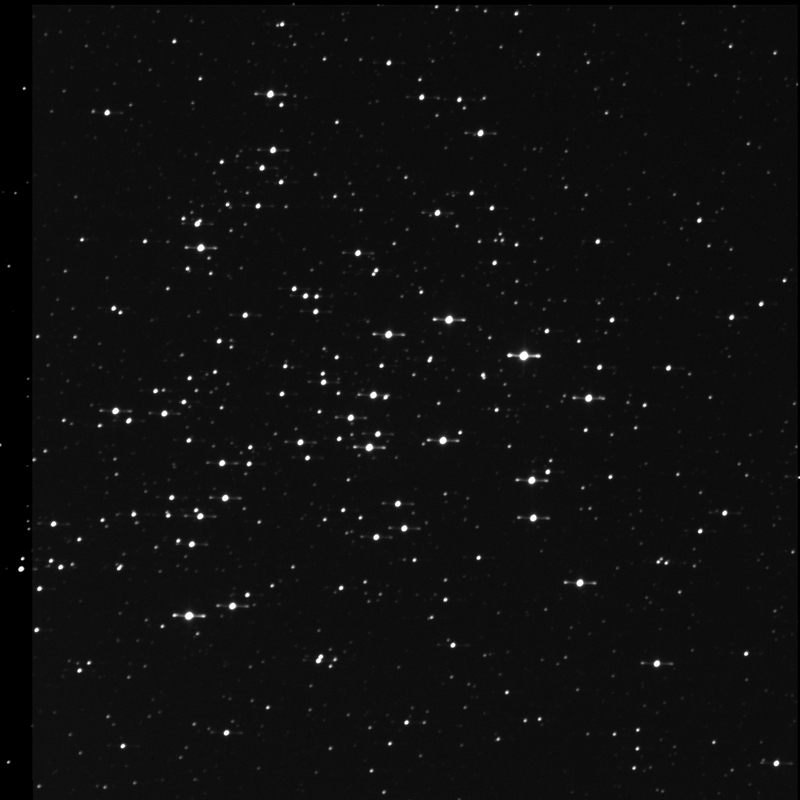 aka Collinder 47, Melotte 23, and OCL 397. This is considered by many an interesting and fun target. The Astronomical League has it on their deep sky binocular list. It is listed in the TAC eye candy table. It is also a Herschel 400 item. Reshot on 12 Nov '17.